Vax’s first powerful 2-in-1 Cordless SlimVac. Cleaning might be a chore but the Cordless SlimVac Vacuum Cleaner performs as good as it looks, because of its slim, sleek, lightweight design it literally glides across the floor, making cleaning effortless. 21.6V Lithium battery technology. 22 minutes of long lasting performance. Multi-floor cleaning. Slim, sleek and lightweight machine. Dynamic detachable handheld mode. 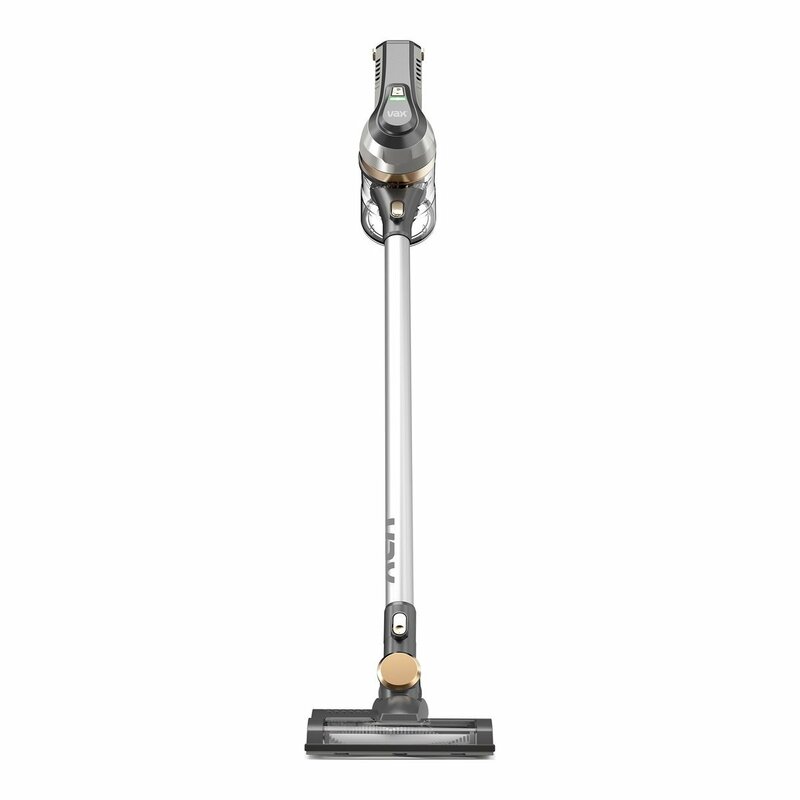 The Vax VX53 Vacuum was added to the Vacuums category in March 2017. The lowest price GetPrice has found for the Vax VX53 Vacuum in Australia is $178.00 from Billy Guyatts. Other merchants who stock it are Billy Guyatts, Appliances Online.